Its really hard to know whether we should trust sites like these. Youll never know if its a legit site. But i can confirm that this site is definitely legit. 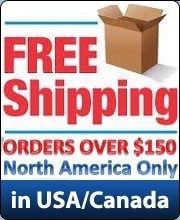 Its trusted by team-xecuter, and its the only site that ships within the US and Canada with 3-5 day shipping. I have ordered many items here.